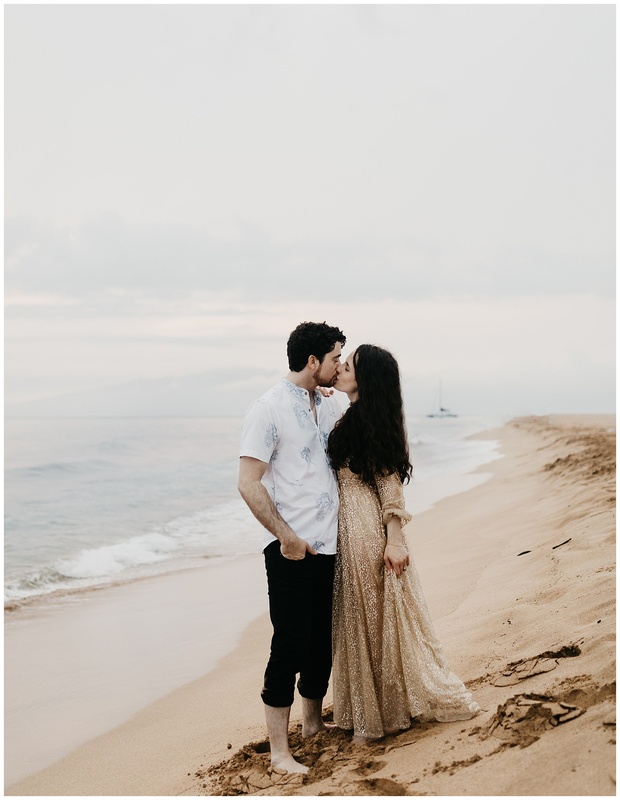 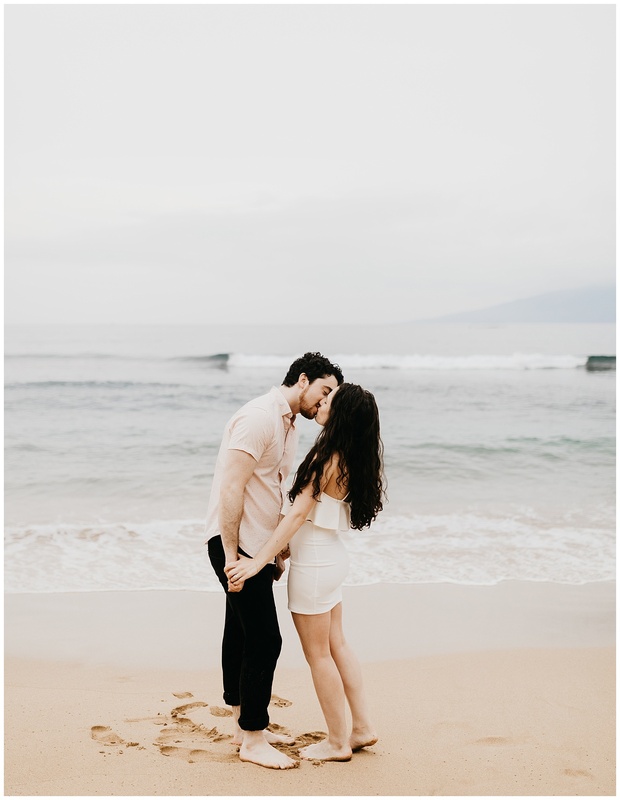 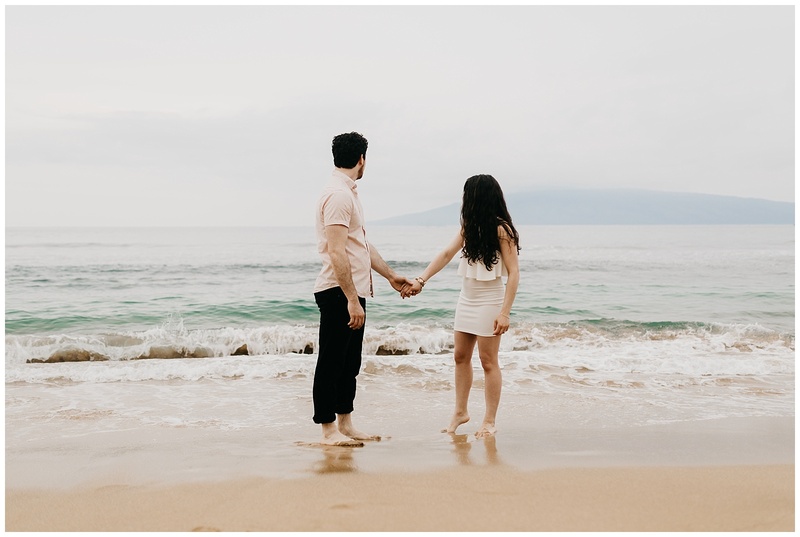 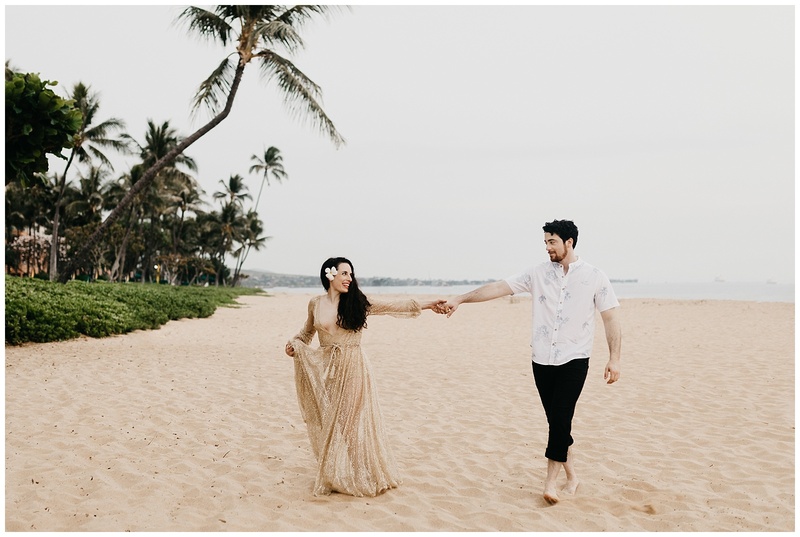 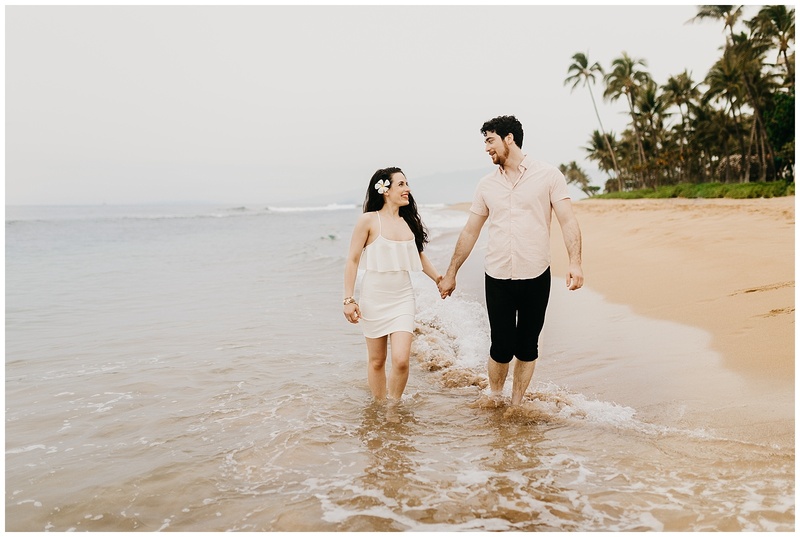 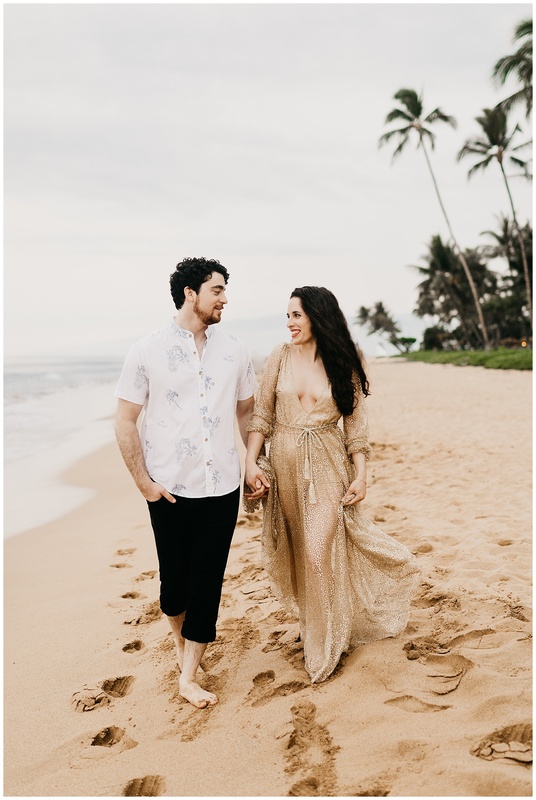 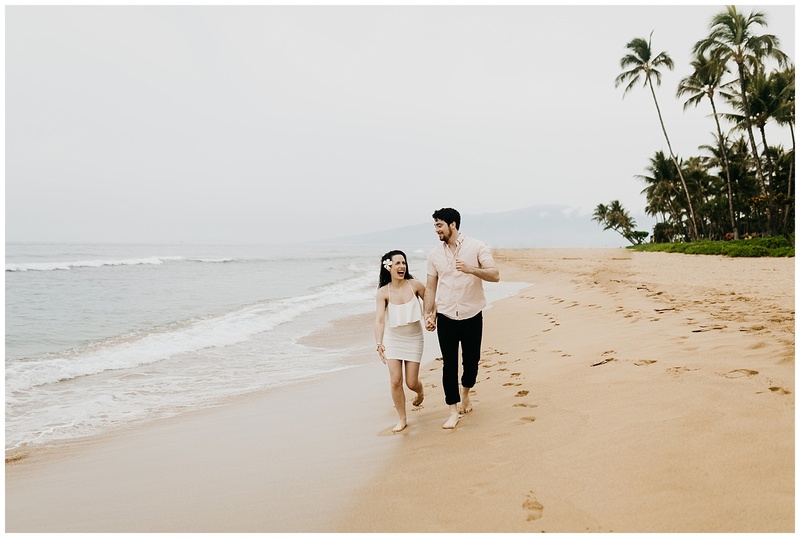 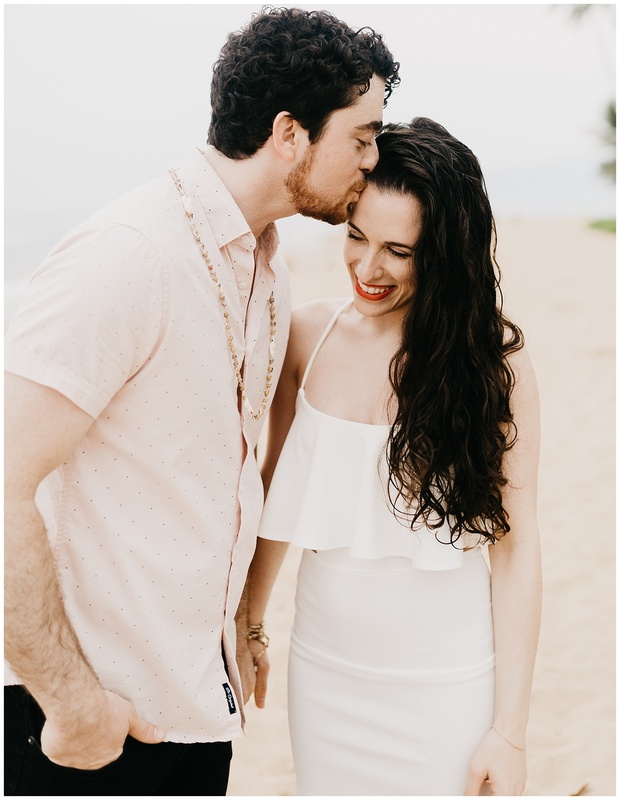 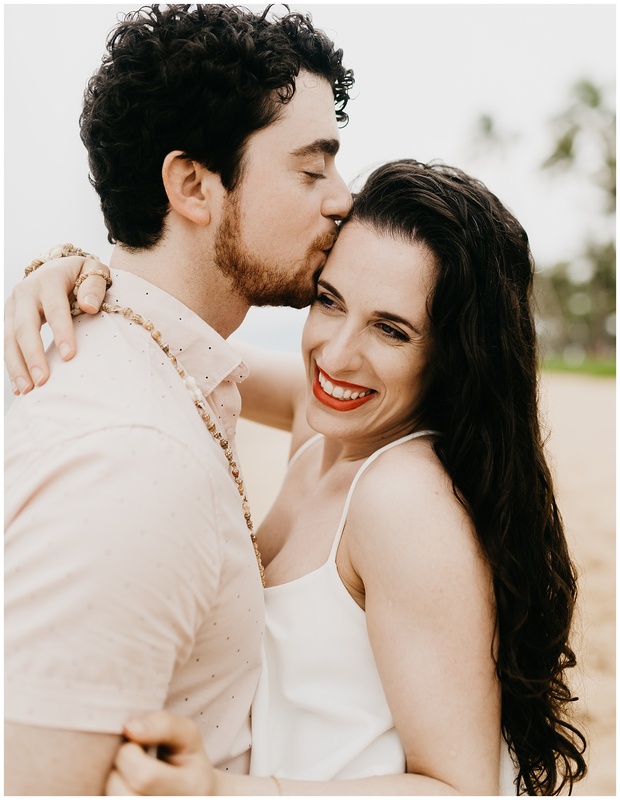 The never-ending, record heat here in Utah has had me daydreaming of beaches and ocean water lately, and the first thing that comes into mind is this amazing session on Kaanapali Beach in Maui! 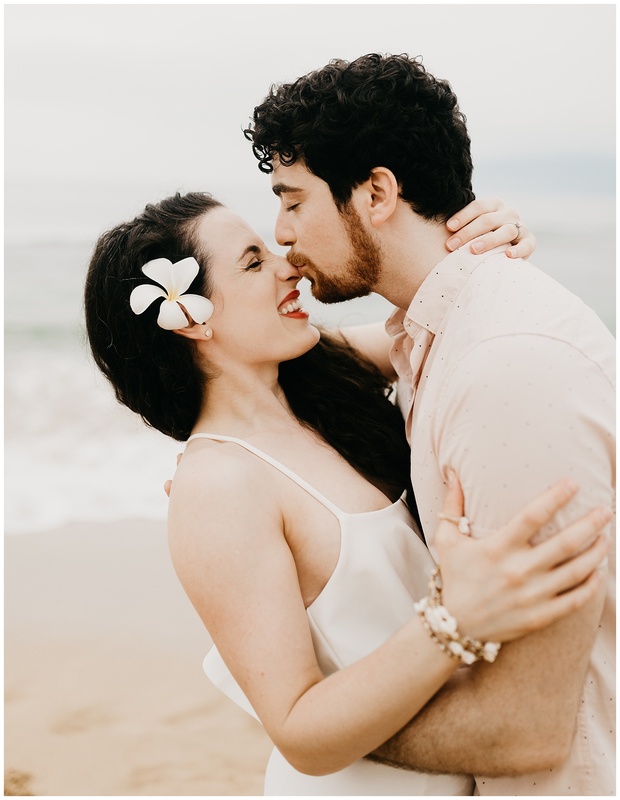 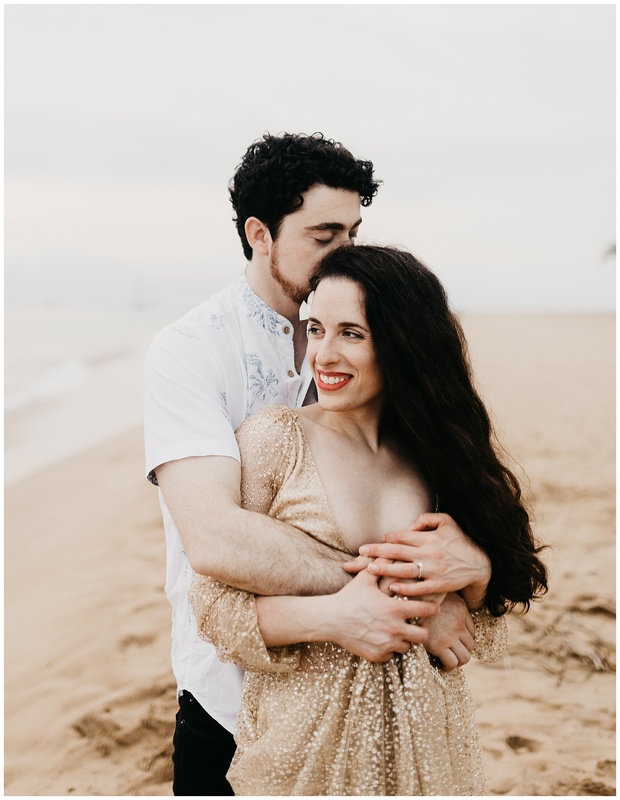 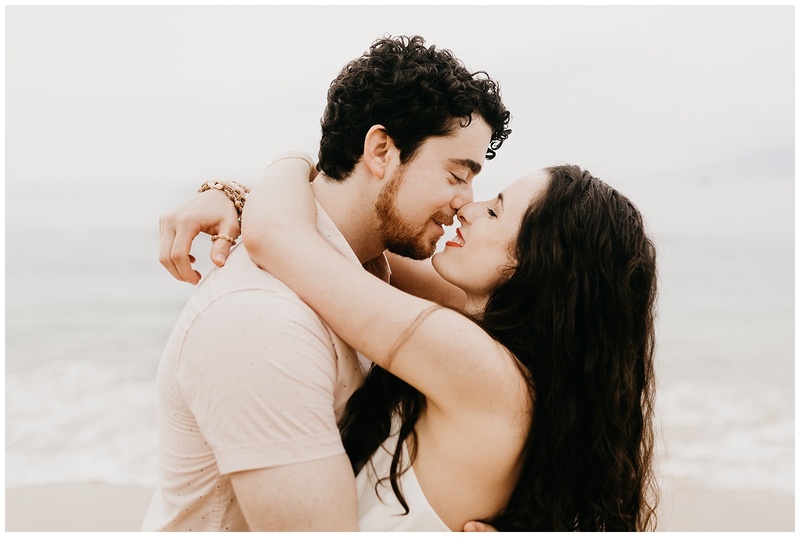 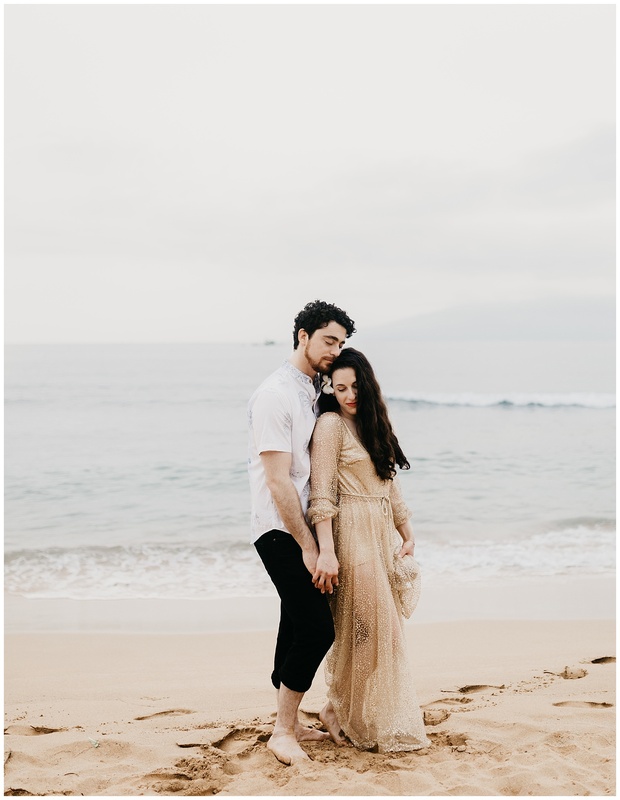 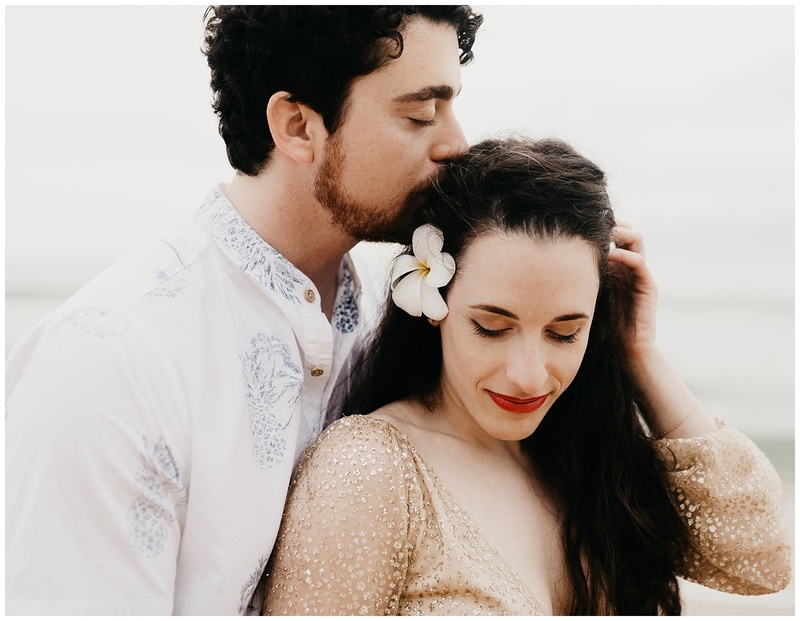 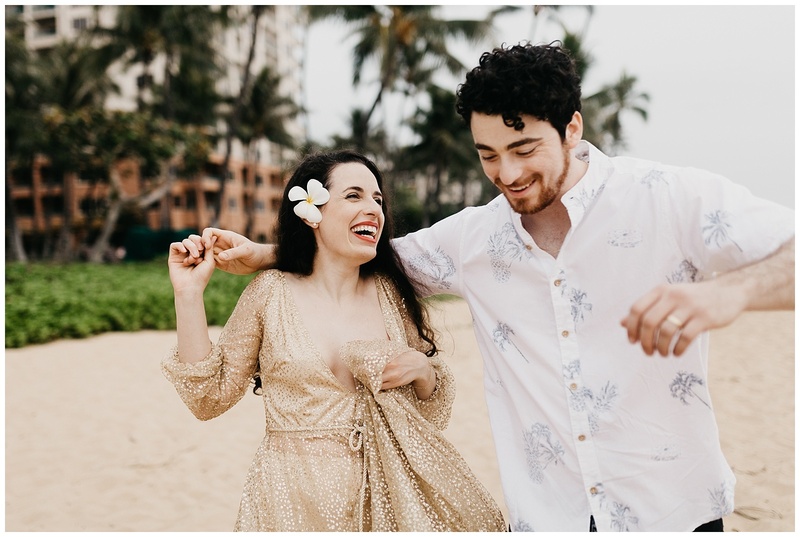 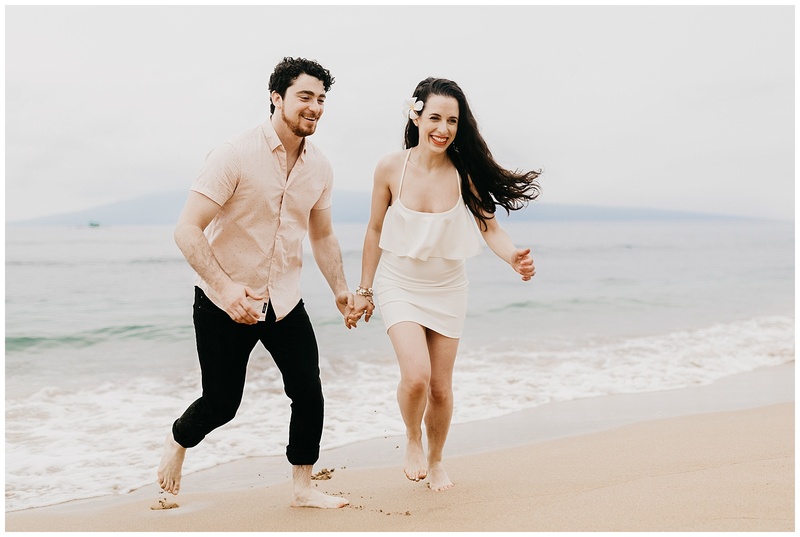 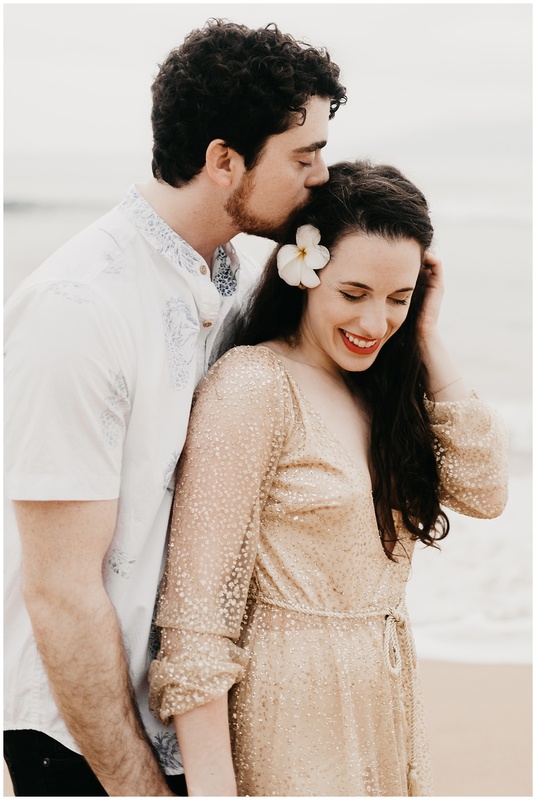 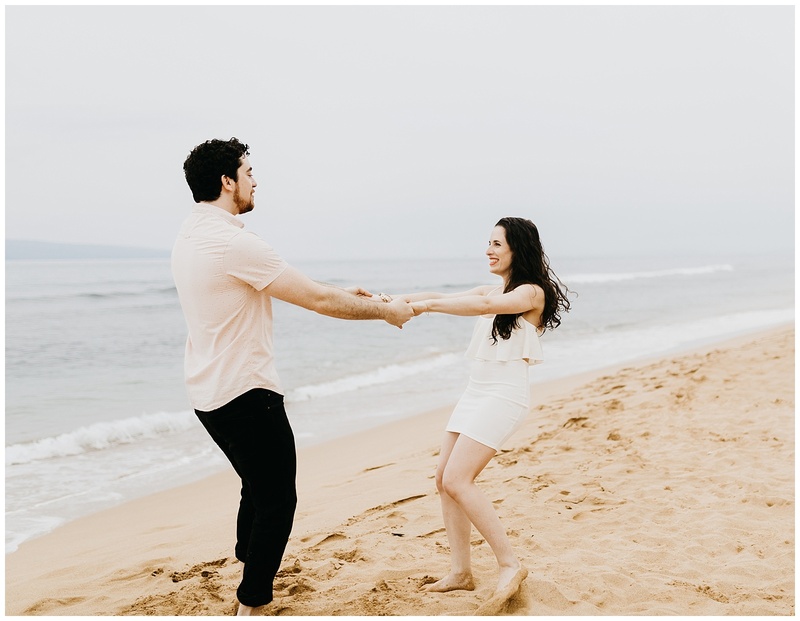 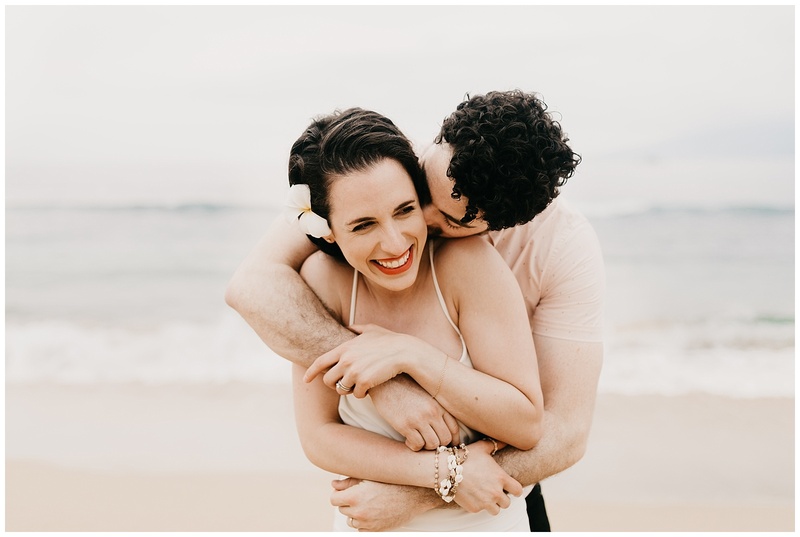 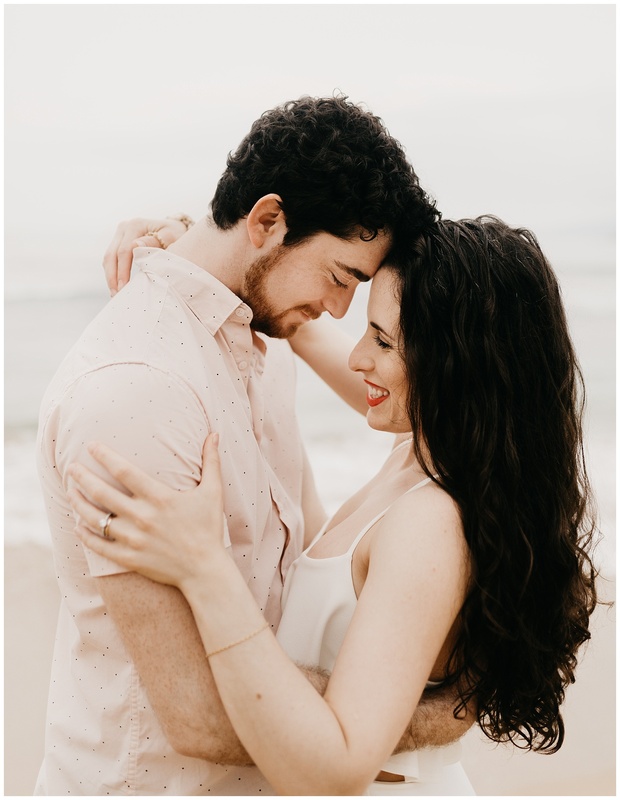 I met up with Jaime and Ben as we were all visiting the island this spring, and even though we were met with rainy weather and cloudy skies for our session we had so much fun running around on the beach together and embracing our mutual craziness. 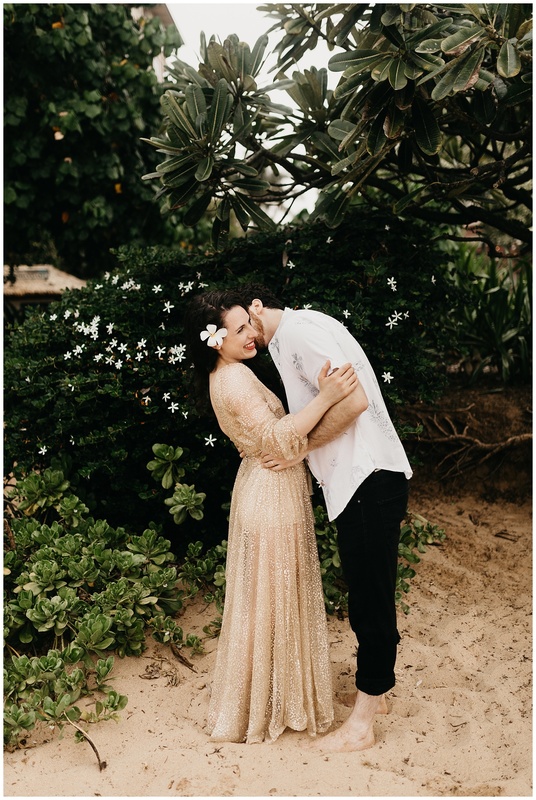 Jaime and Ben have the sweetest relationship ever (and can we talk about Jaime’s amazing gold dress??) 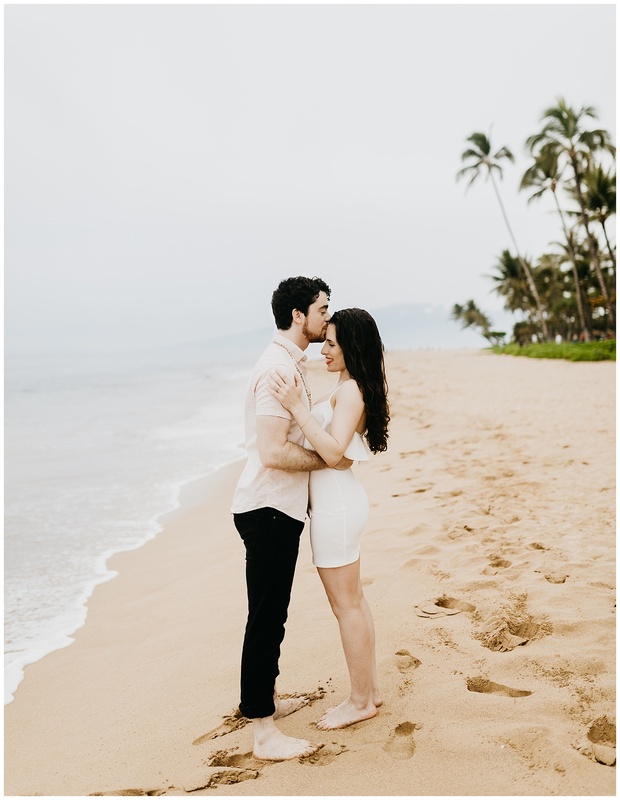 and paired with a perfect Maui beach made for the greatest session ever. 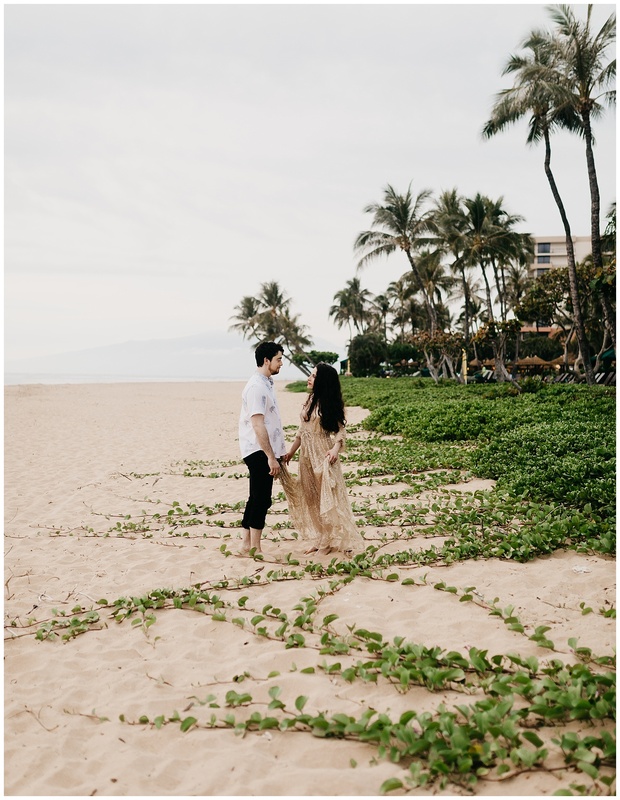 I already can’t wait to return to Maui- enjoy! 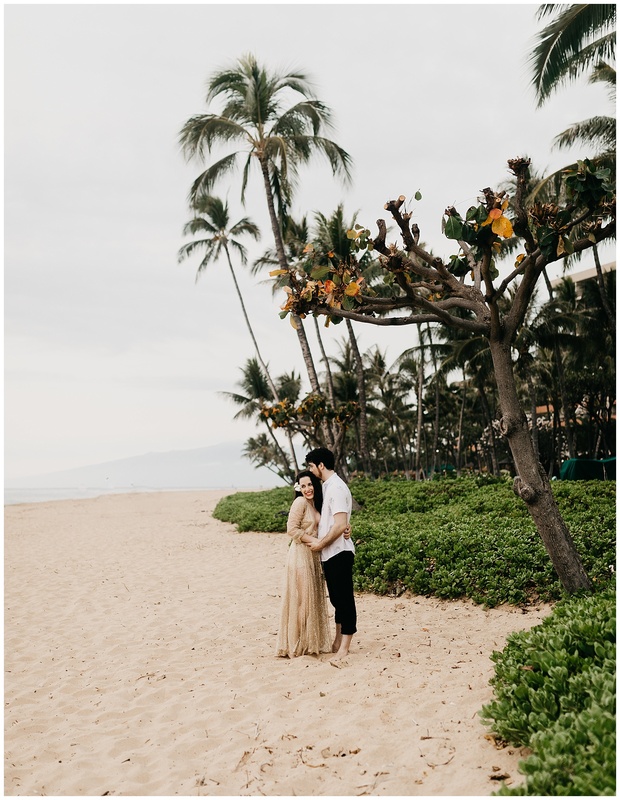 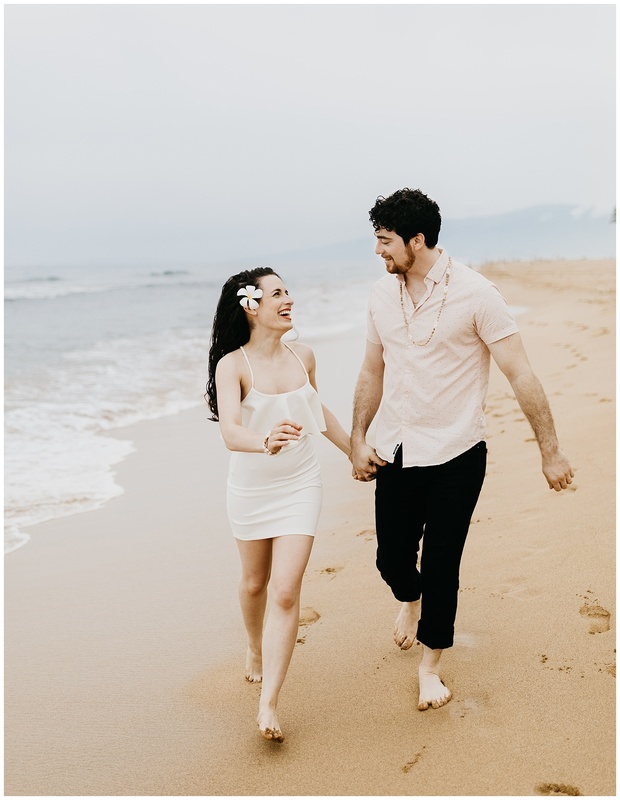 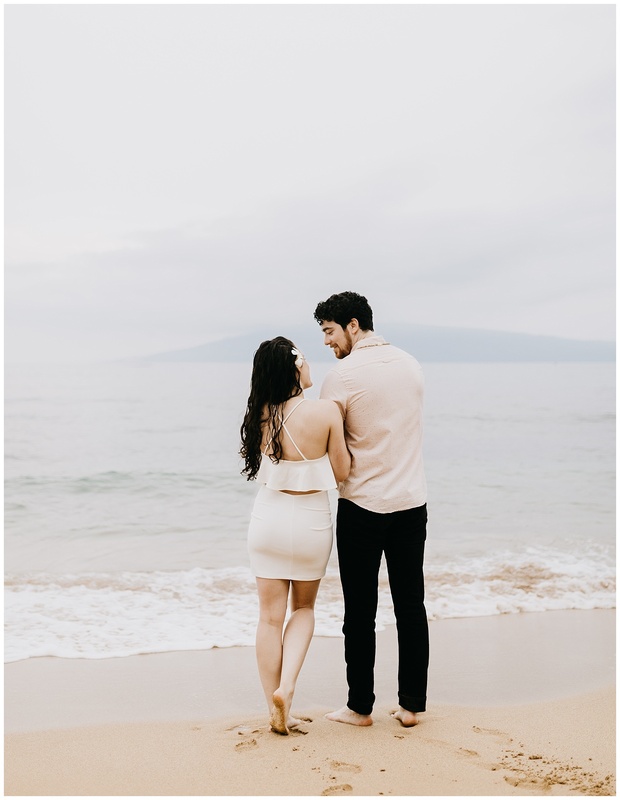 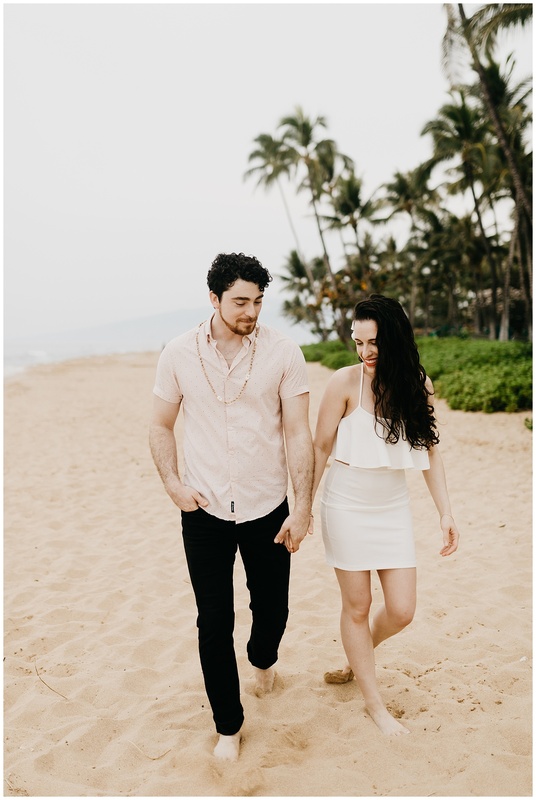 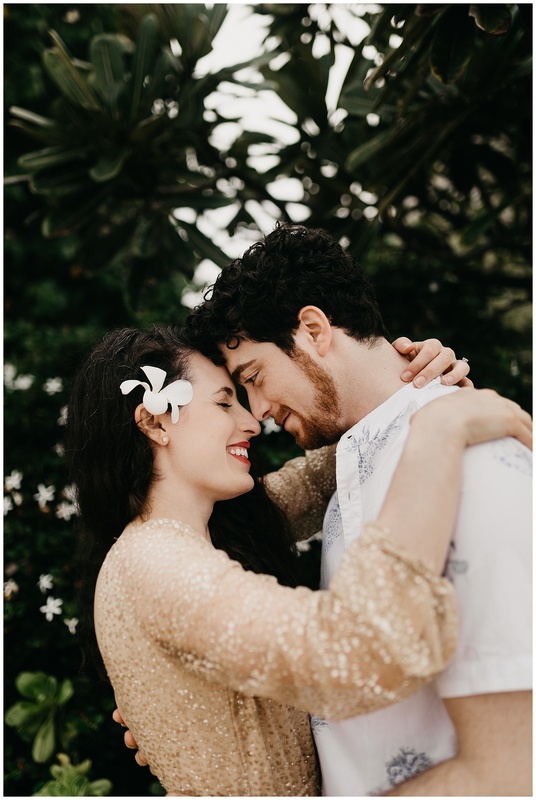 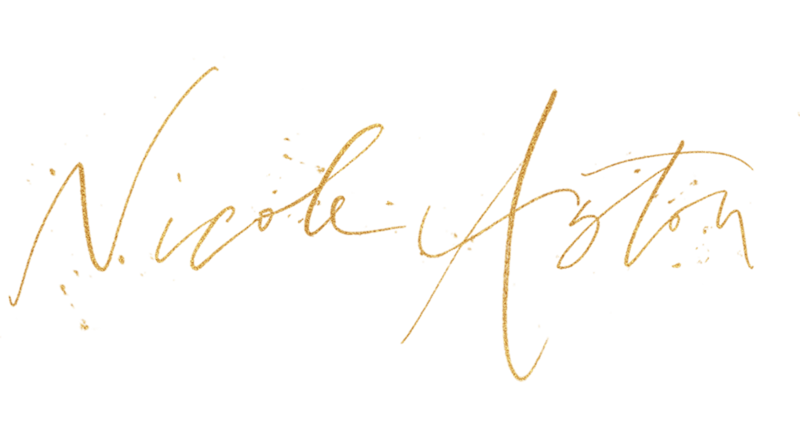 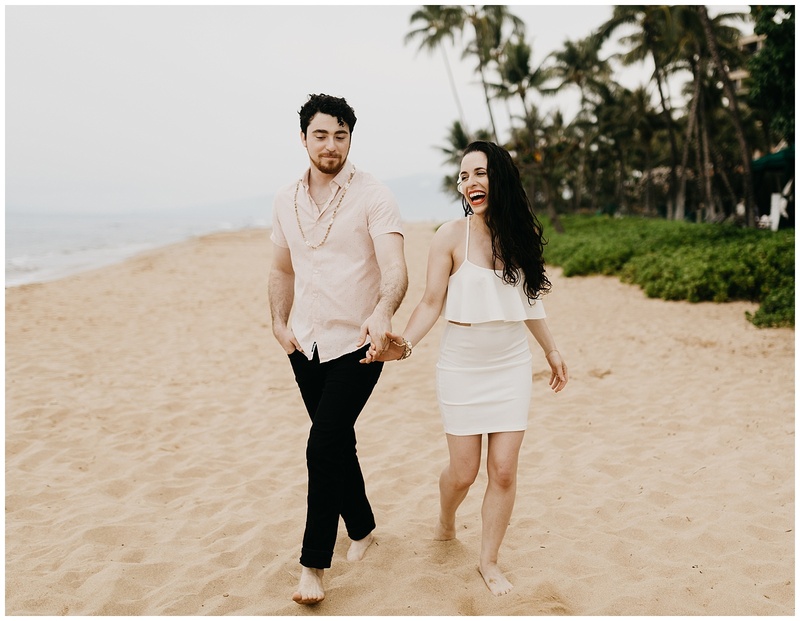 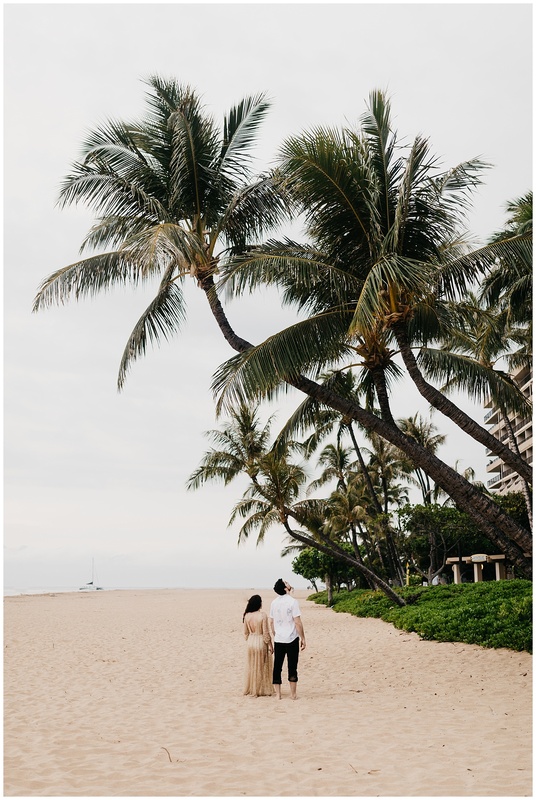 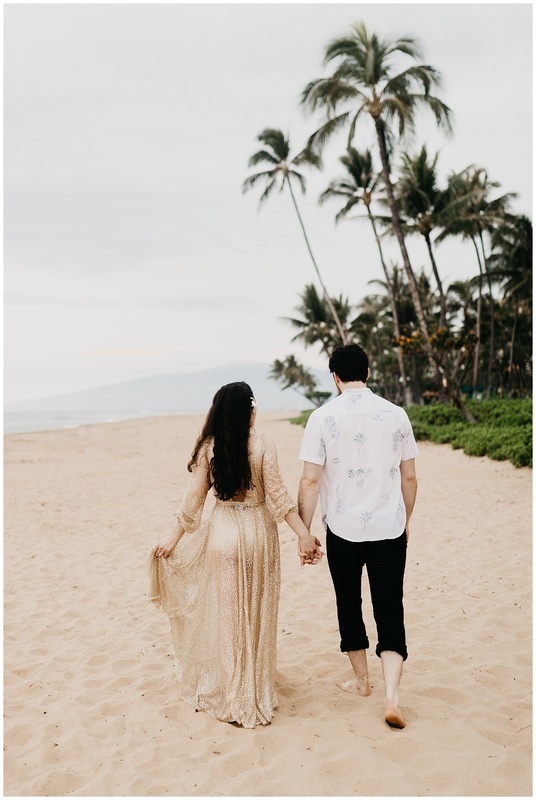 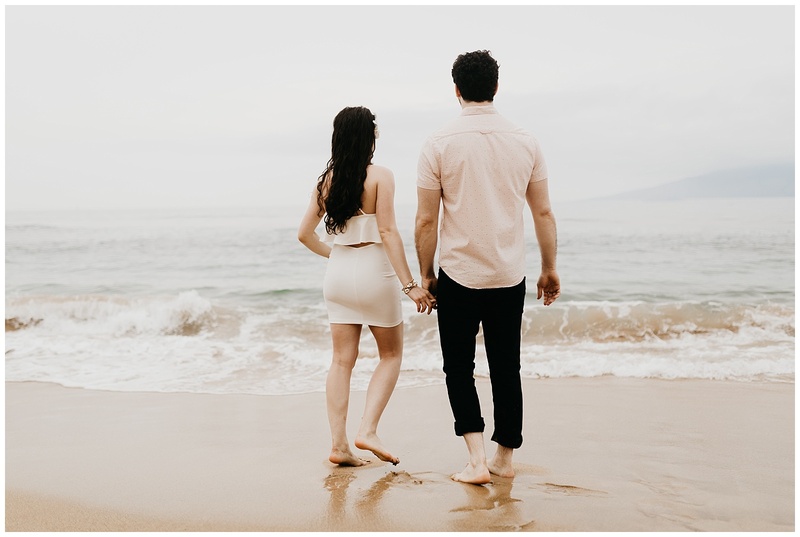 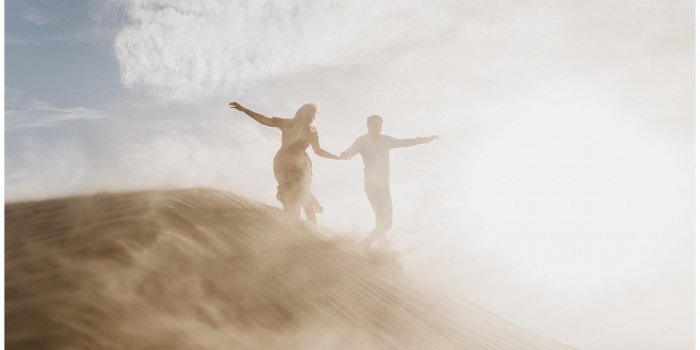 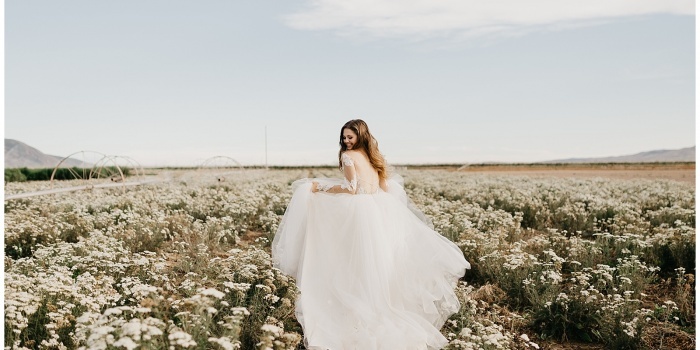 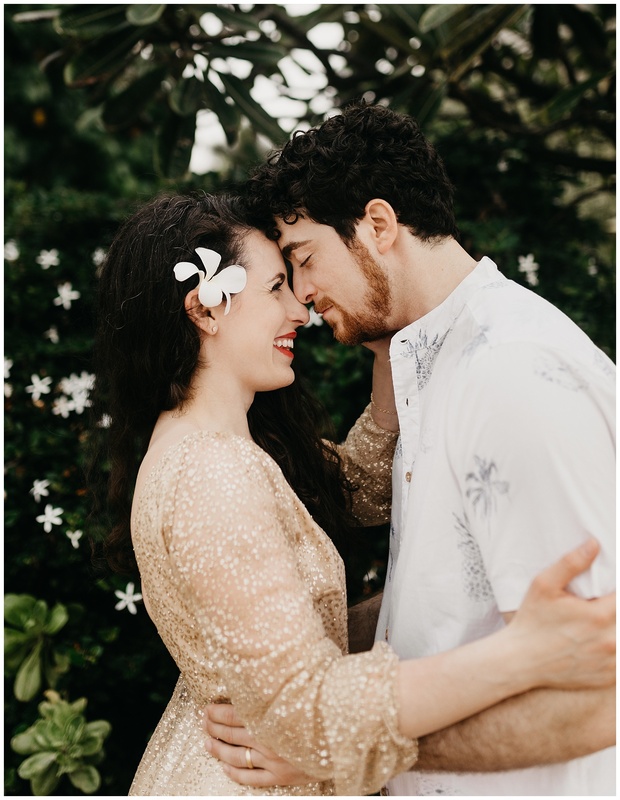 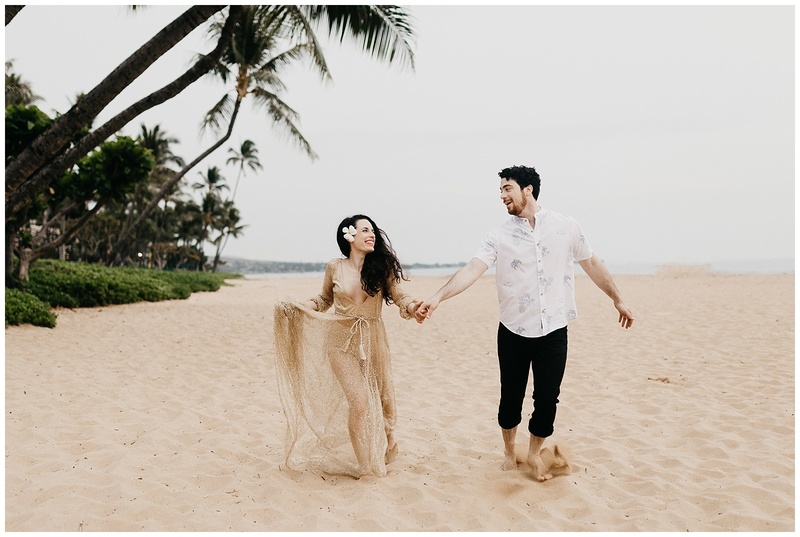 LOOKING FOR A PHOTOGRAPHER FOR YOUR HAWAIIAN WEDDING?